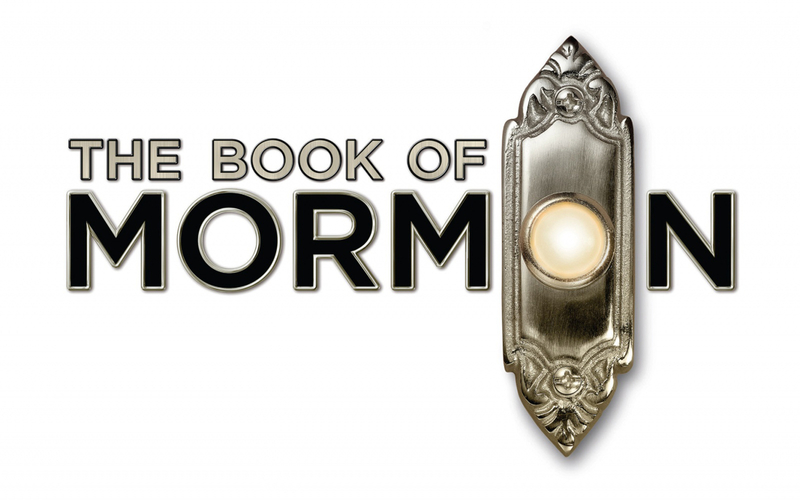 After its debut in 2011, The Book of Mormon quickly garnered an overwhelmingly positive response from critics and viewers alike. 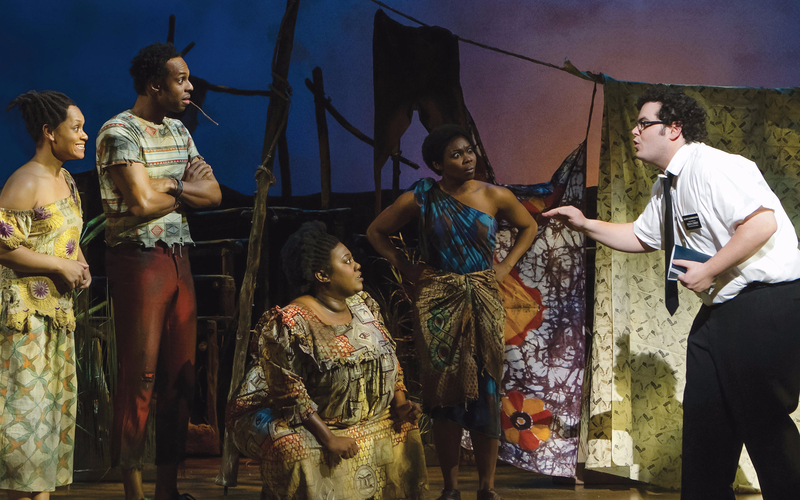 Vulgar yet unexpectedly sweet, renowned chief theater critic for the The New York Times, Ben Brantley, has declared The Book of Mormon as this century’s best musical. 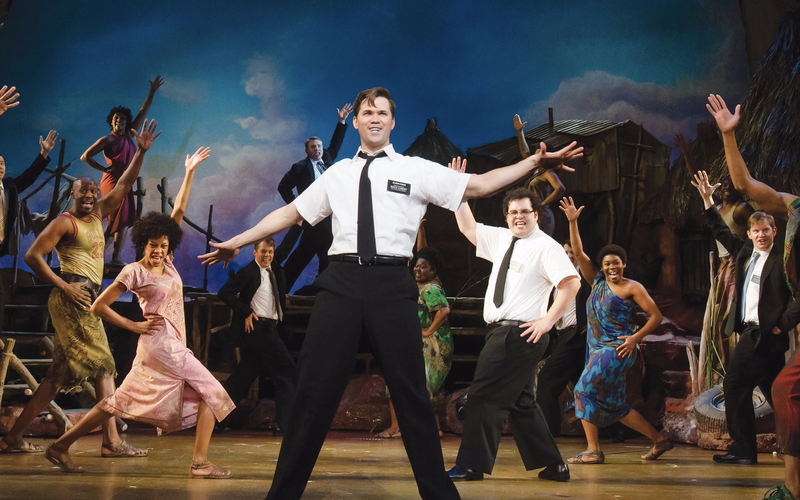 The Book of Mormon is loved for its clever dialogue, witty and catchy songs, and overall ability to put anyone in a state of constant laughter. 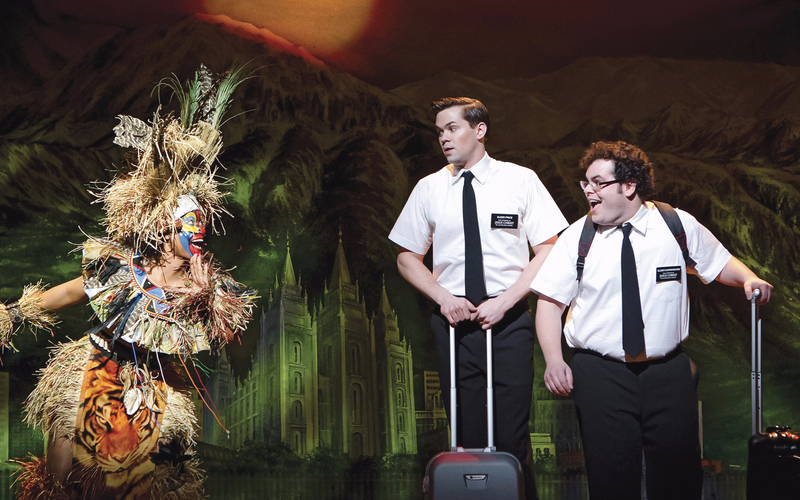 The Book of Mormon tells the story of two missionaries, who are sent to Uganda to try and convert local citizens to the Mormon religion. Upon their arrival in Africa, the two eager missionaries, Price and Cunningham, are met with a lack of interest from the locals, who are preoccupied with more pressing issues such as AIDS, famine and oppression from the local warlord. They quickly realize a successful mission may not be as easy as they expected. 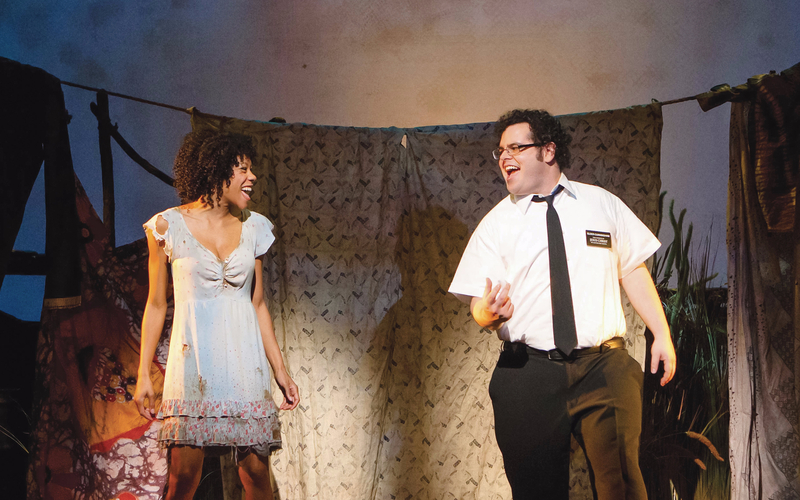 "Much of this show’s enduring freshness comes from its unabashed identity as an archetypal musical. It’s a celebration of the spirit that moves otherwise sane human beings to accept the absurdity of people setting their cares and woes to sprightly song." "What’s so uniquely winning about The Book of Mormon is its scruffy humanism, its eagerness to redeem its characters—even its smaller ones. The supporting cast is astonishingly good; Rory O’ Malley, as openly closeted Elder McKinley, comes close to stealing the show more than once." "You and Me (But Mostly Me)", "Hasa Diga Eebowai", "Turn It Off", "Hello!" & "Two by Two"
The theater has a seating capacity of 1,108 in total. For tips on how to choose the best seats, you can refer to our Eugene O’Neill Theatre Seating Chart Guide.